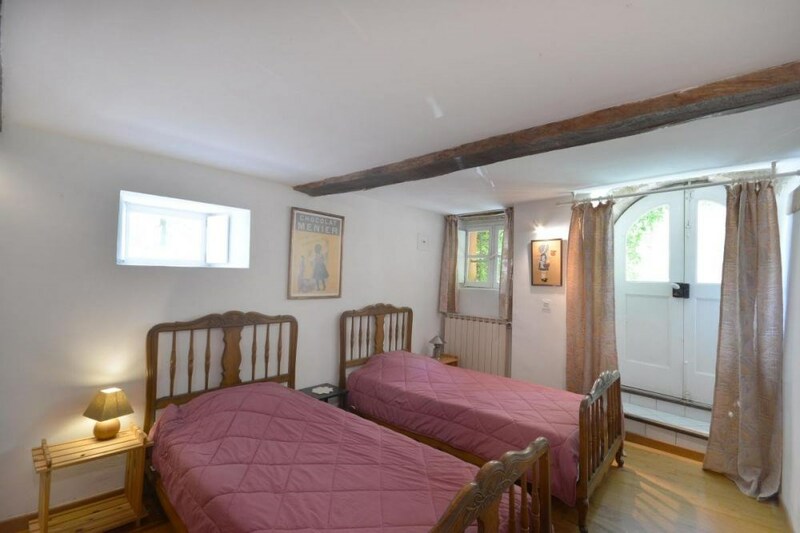 Gîtes de France - Maison de la Calade. 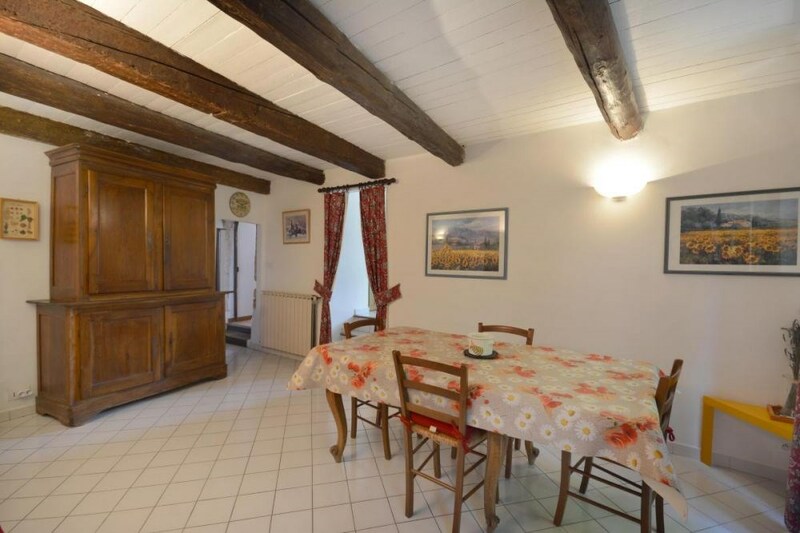 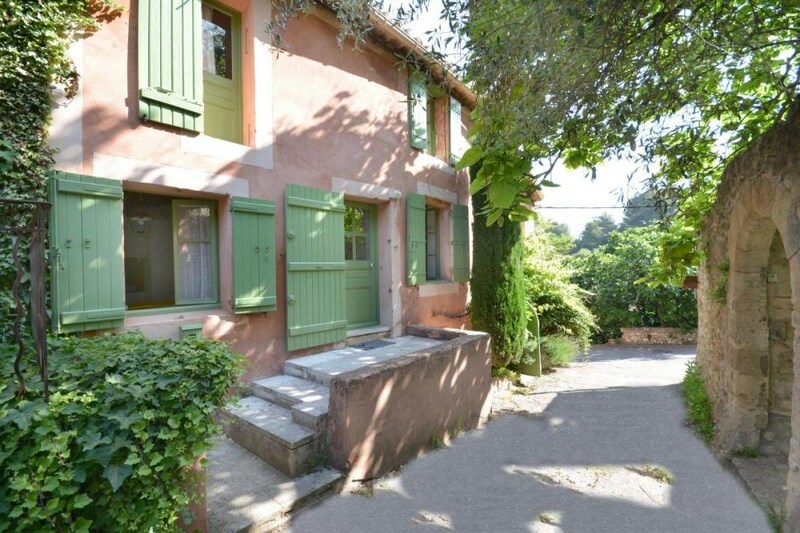 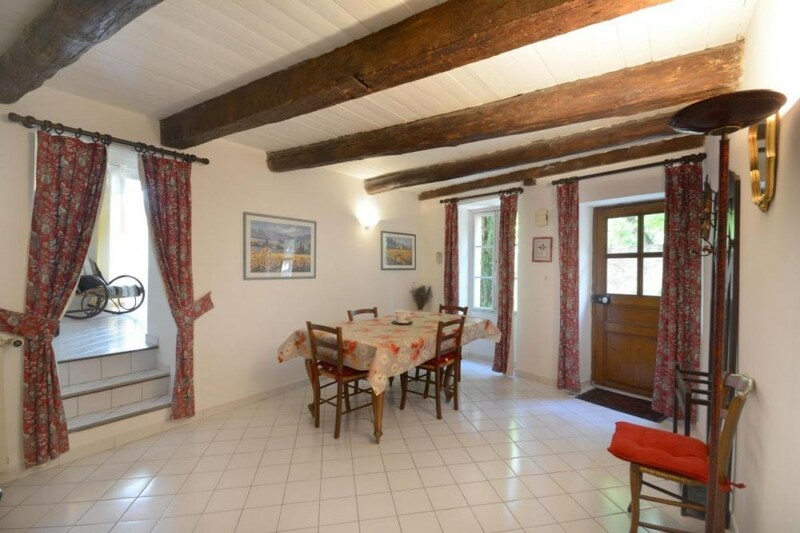 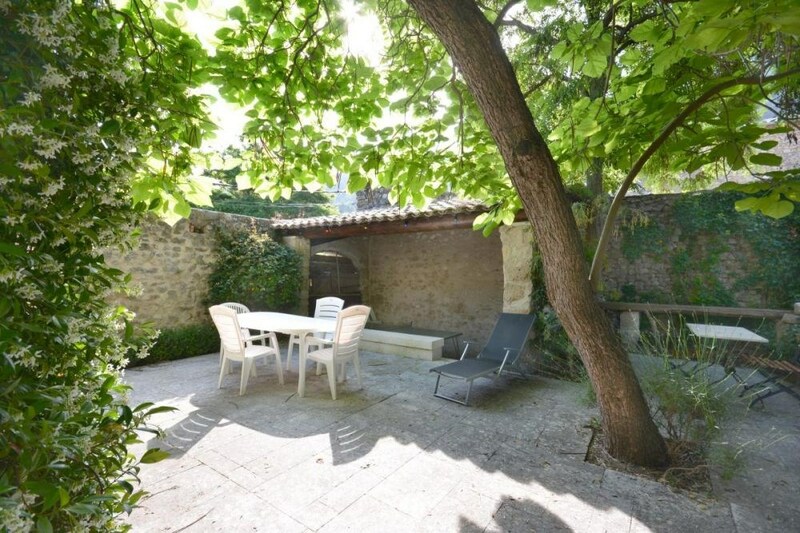 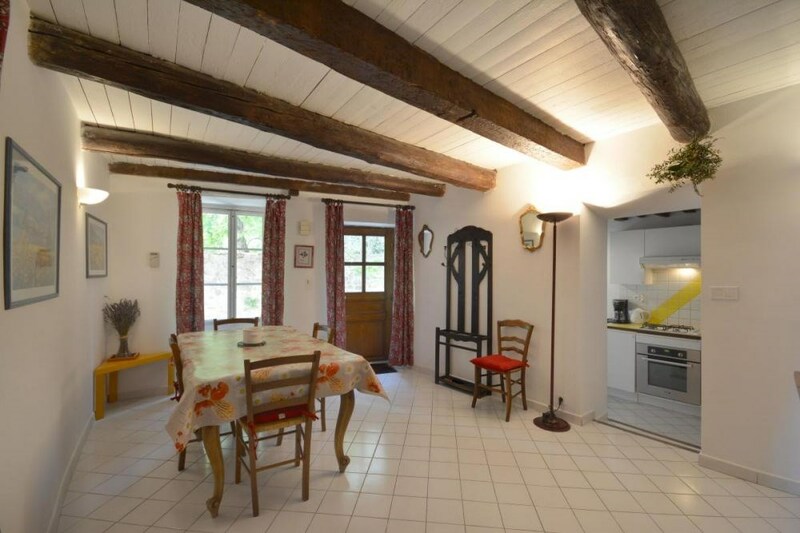 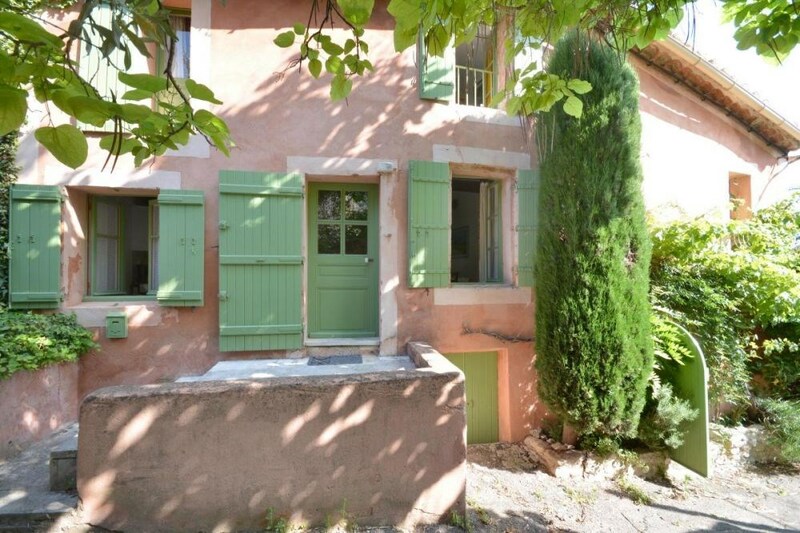 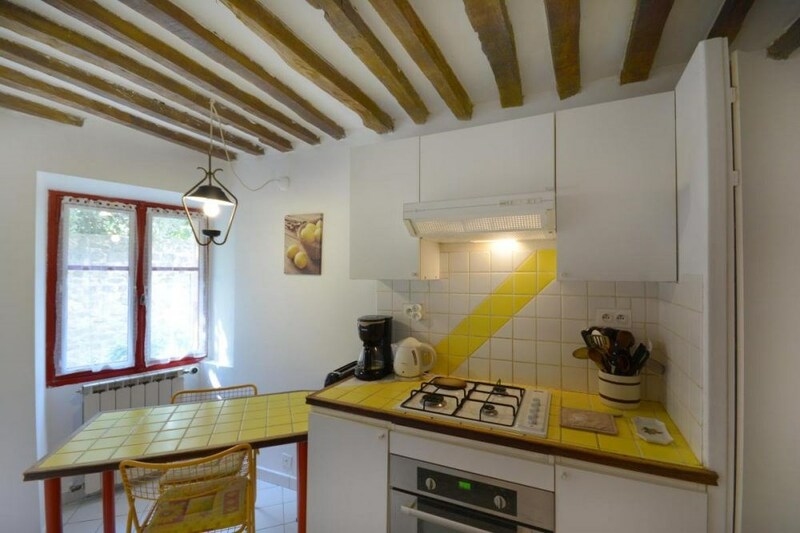 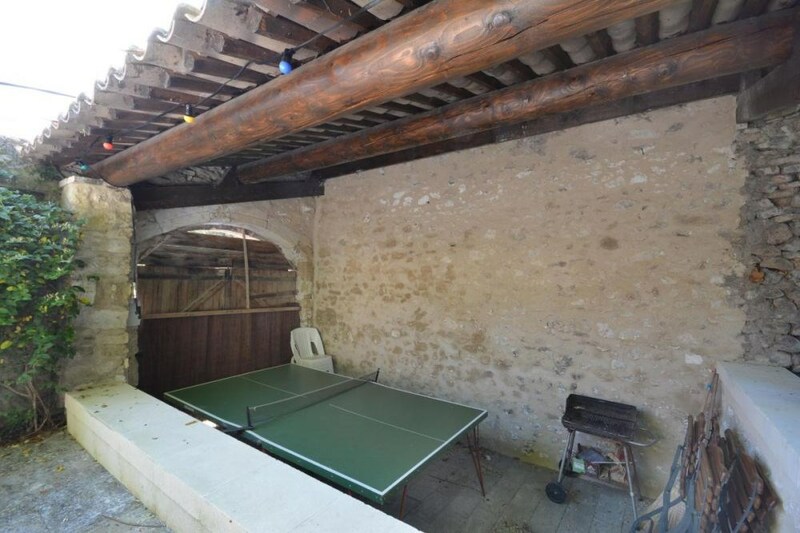 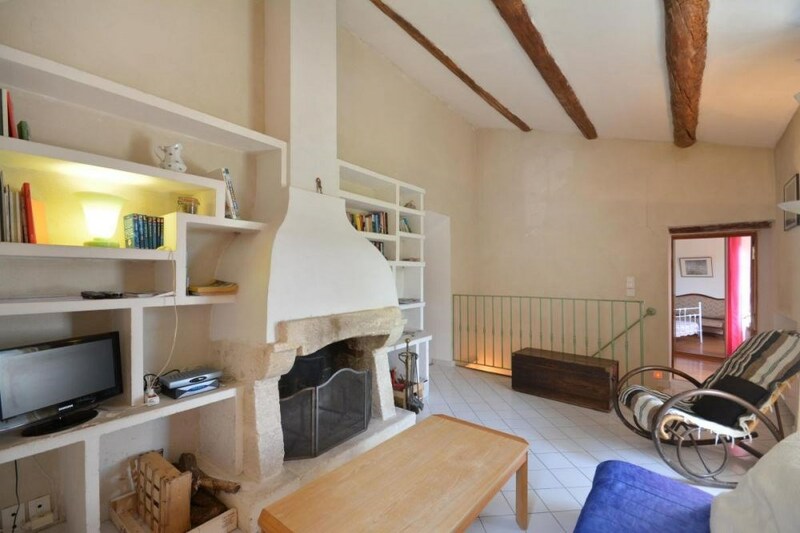 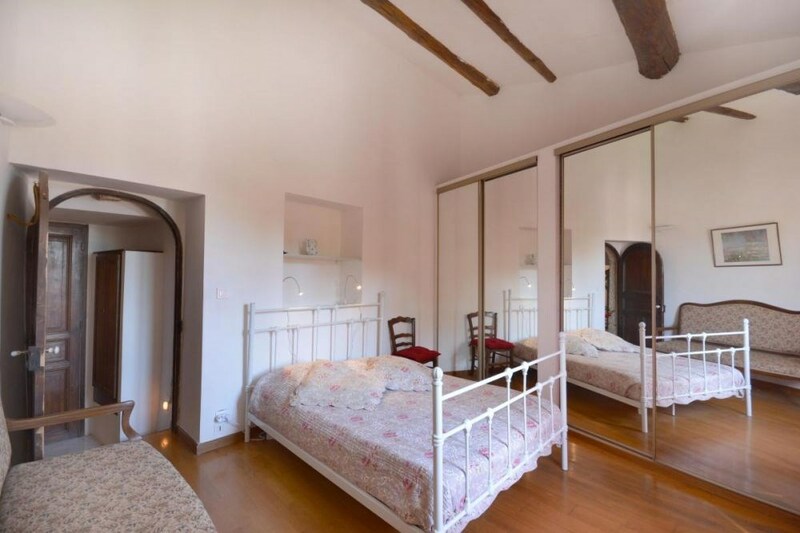 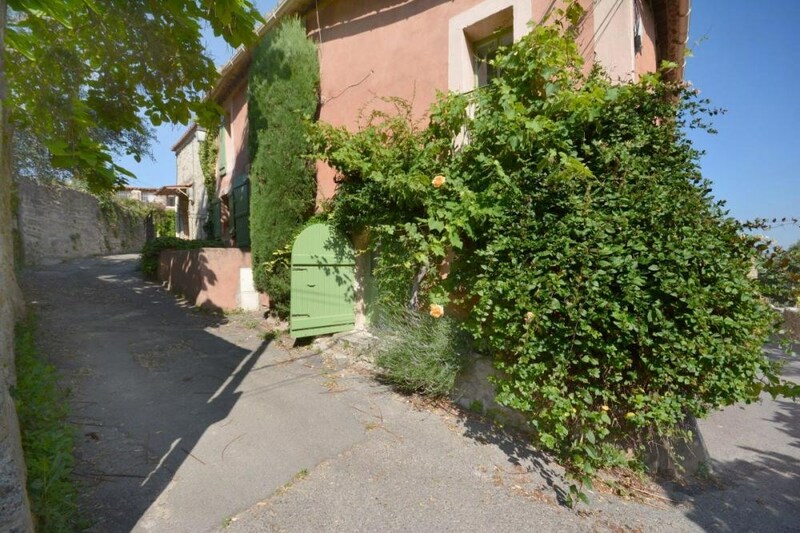 Renovated village house, with beautiful rooms, at the foot of the Luberon, in the old part of the village. 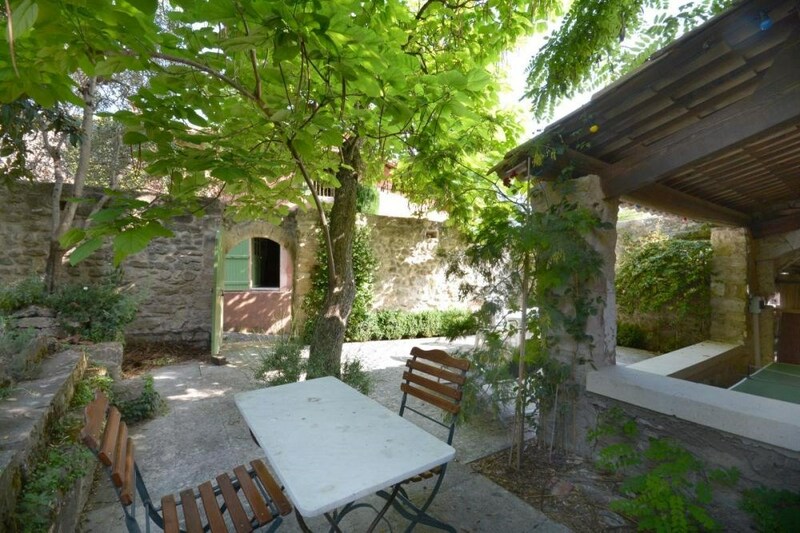 Charming priest's garden of about 100 sqm, not adjoining the house. 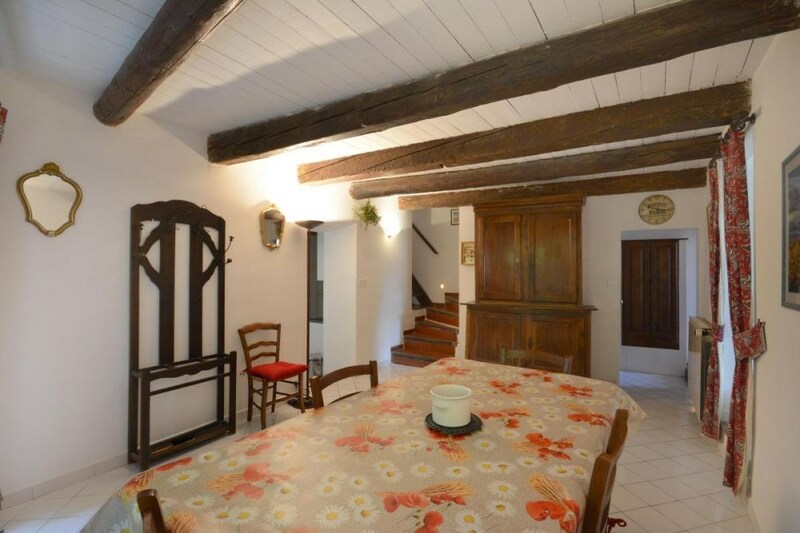 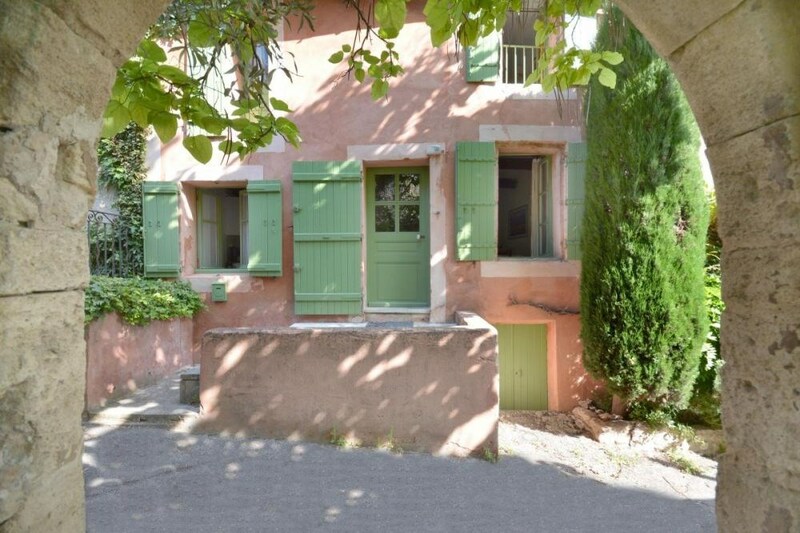 Traditional provencal house on several levels (difficult stairs for small children). 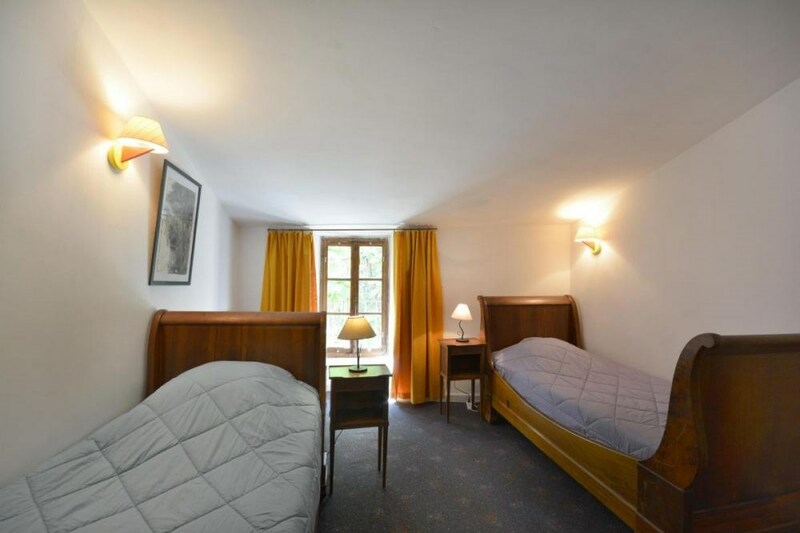 3 bedrooms : 2 with 2 single beds, 1 with a double bed. 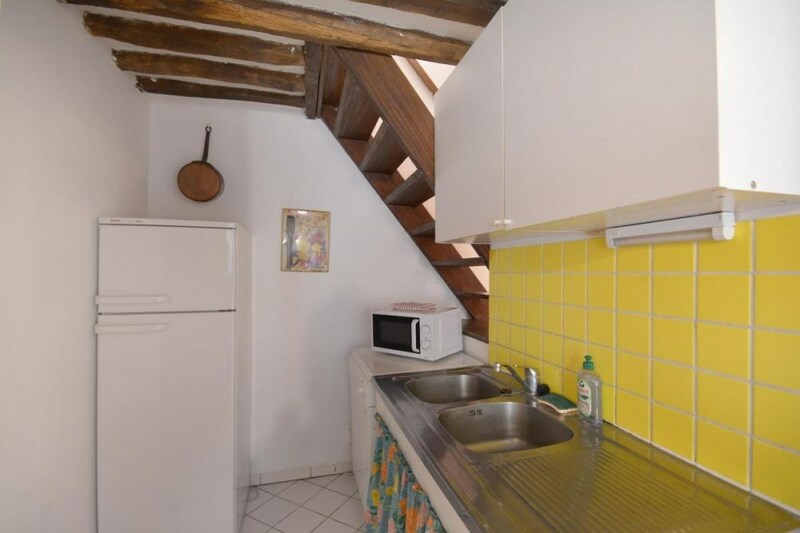 Well-equipped kitchen, with oven, dishwasher and microwave. 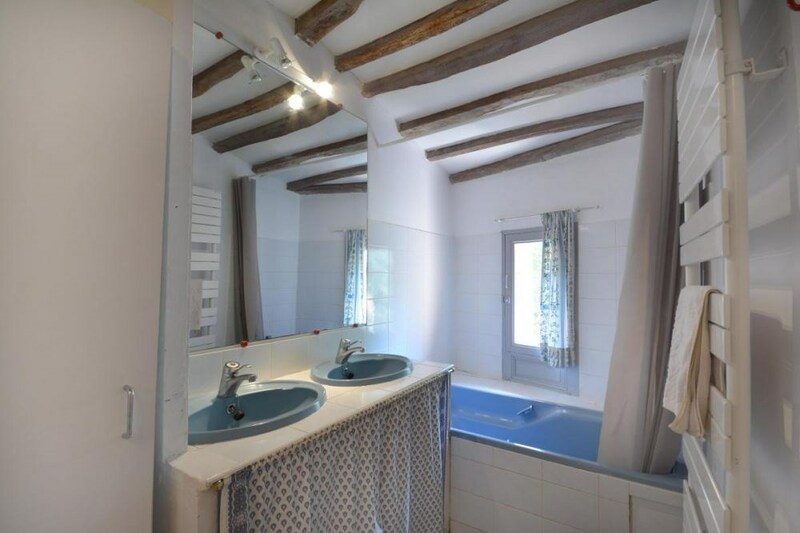 Bathroom (shower + bathtub) with washing-machine. 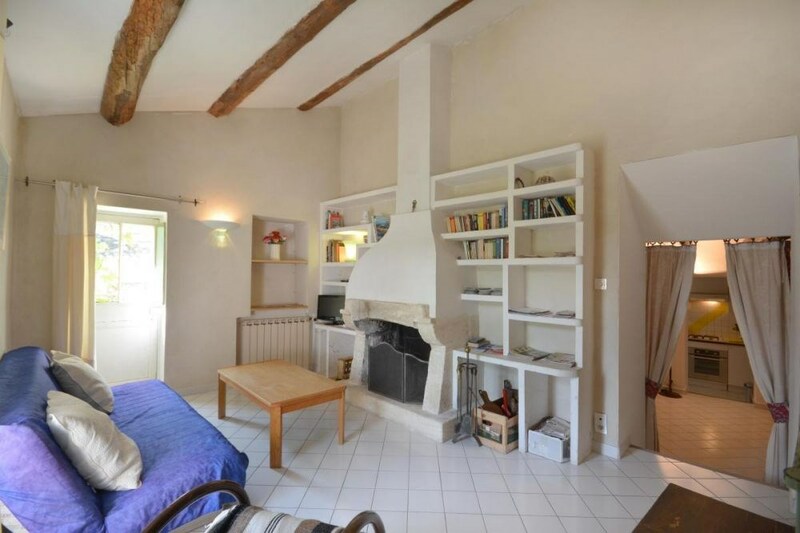 Possibility of final cleaning : 60 €. 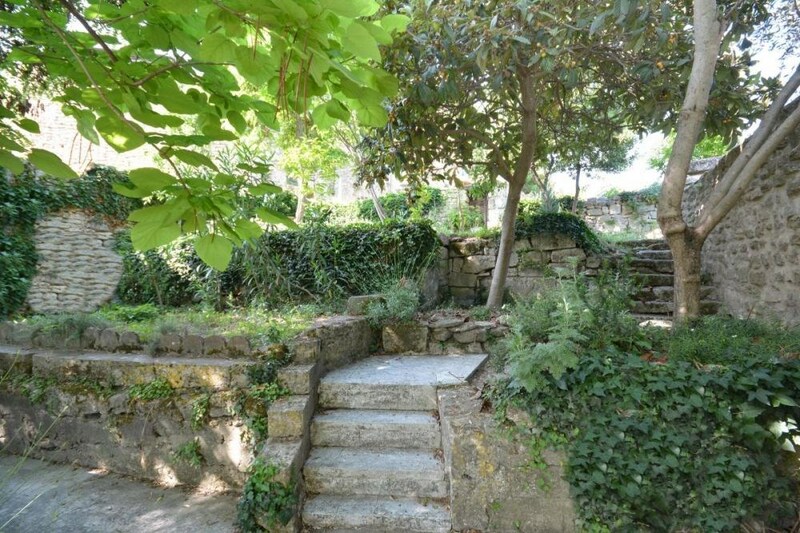 Numerous archeological, historic and natural sites nearby.